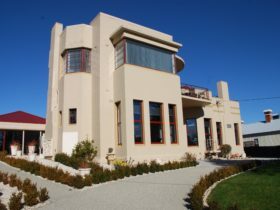 Heritage listed 55 Davey offers fully self-contained luxury boutique Townhouse accommodation in central Hobart, Tasmania. 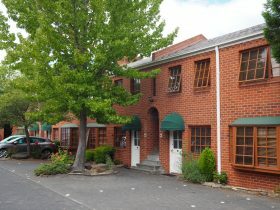 55 Davey is one of Hobart’s original Georgian homes, comprising two fully furnished three-bedroom self-contained townhouses. 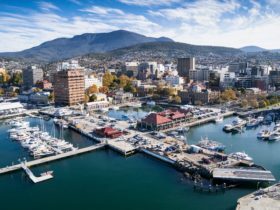 Located in the Central Business District, across St. David’s Park from Salamanca Place, and walking distance to all Hobart’s city treasures. 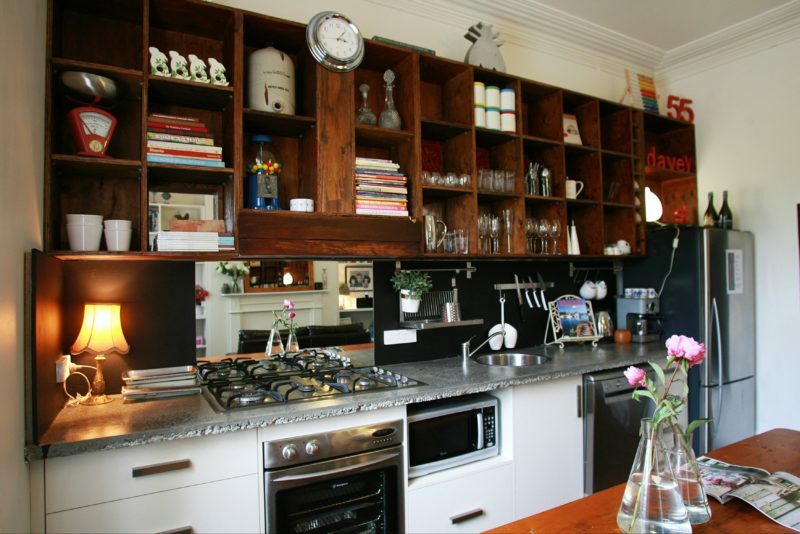 Each Townhouse contains industrial style kitchens, modern appliances, beautifully designed rooms and features throughout. 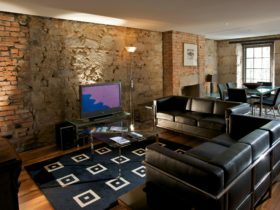 Spacious and secure inner city hideaways, these are a welcome alternative to a hotel for business or pleasure. 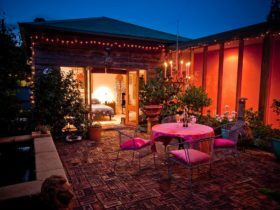 All the treasures of Hobart are at your doorstep, or stay in for a relaxed break in this home away from home. 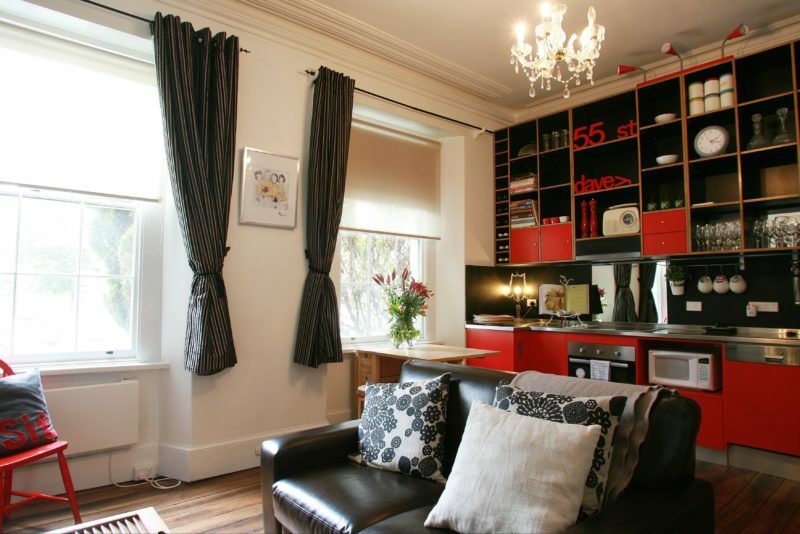 Contents include fully equipped kitchen and laundry, television and DVD, stereo, wireless internet, heated throughout, Central Business District location, a one-minute walk to Salamanca Place, overlooking St. David’s Park, secure car parking provided in nearby commercial car park. 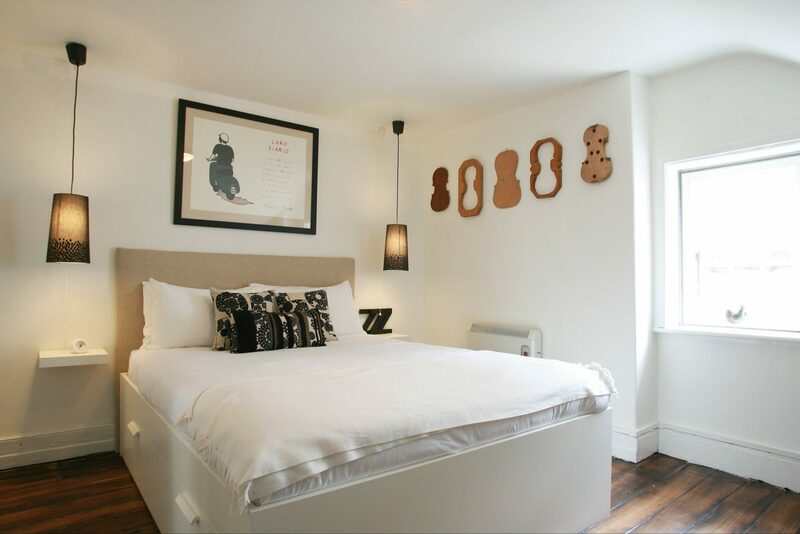 Originally built in the 1850’s, it has been lovingly converted into two separate fully furnished townhouses with all the conveniences of modern living.